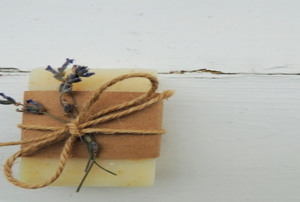 Go all-natural without sacrificing on comfort and scent with homemade goat milk soap! 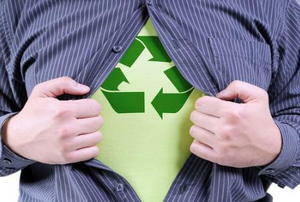 You Recycle Everything Else -- Why Not Your Clothes? Your clothes deserve a second life. You don't need to pay tons of money for an all-natural shampoo. Instead, make your own with lye, essential oils, and this guide. 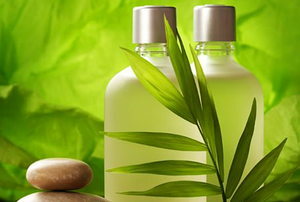 When it comes to beauty treatments and products, there are very simple green solutions for going organic.